Twelve people were hurt in the chaos. 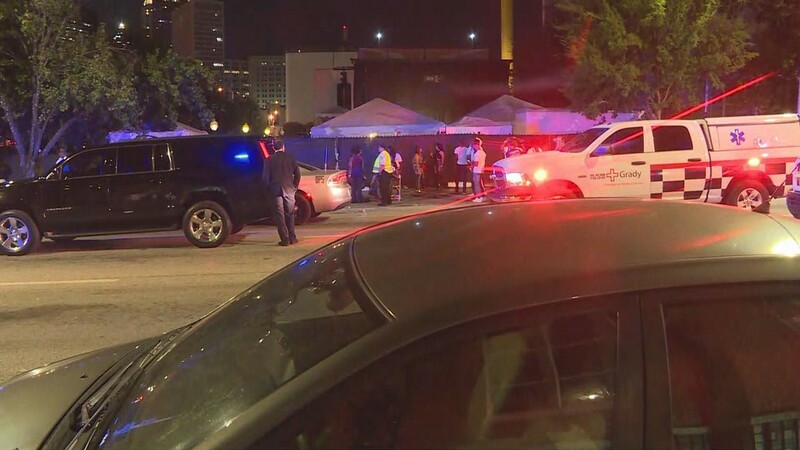 ATLANTA — Panic unfolded on the last night of the A3C Festival in Atlanta, after police said someone yelled they heard gunshots. 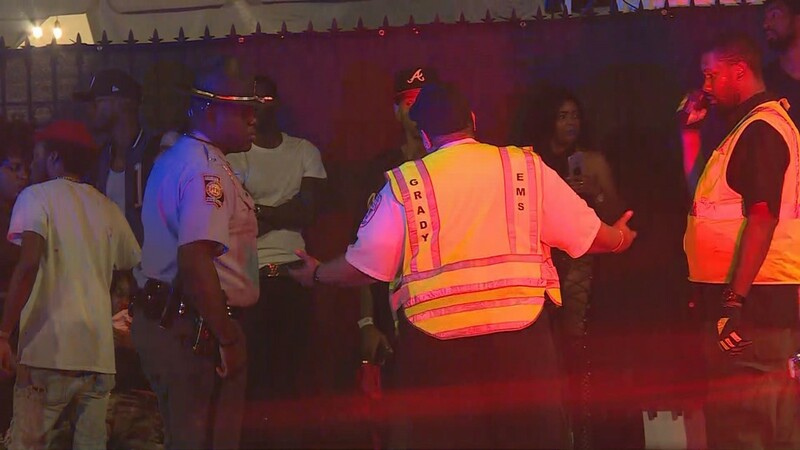 It was during Lil Wayne's set – the closing act of the festival – when the the chaos erupted at the venue, the Georgia Freight Depot. 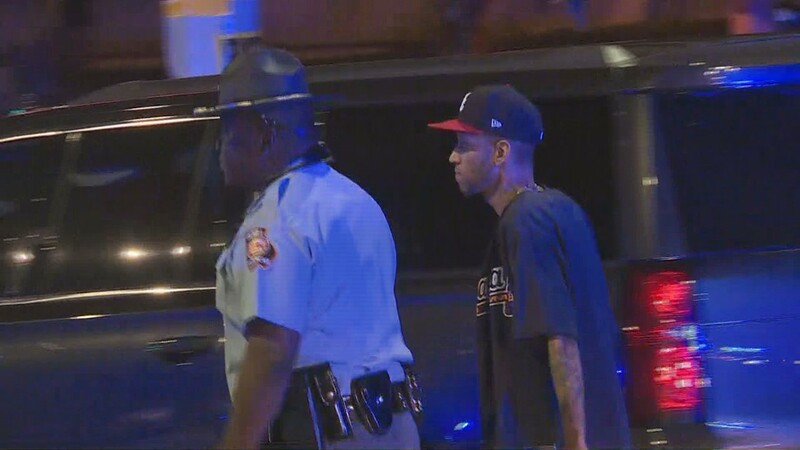 According to Atlanta Police, an unknown person in the crowd yelled they heard gunshots. It caused people to rush to try and get away from the festival. 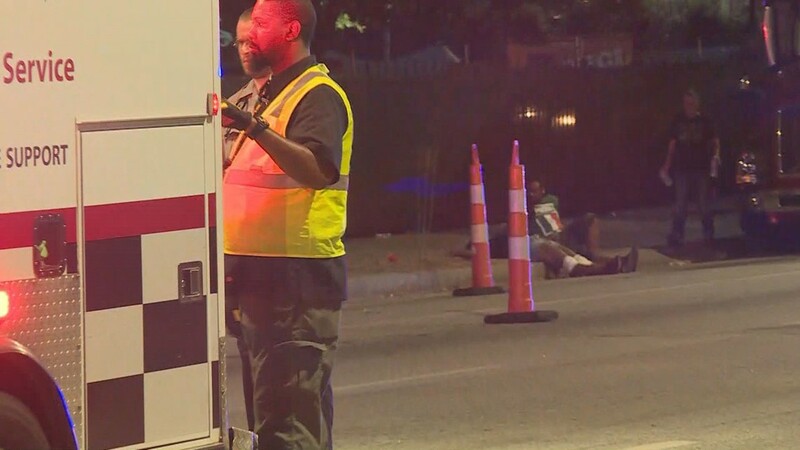 At least 12 people were hurt in the process – injuries ranged from hurt ankles to gashes from people trying to jump fences. Right now, police said they have no evidence to support claims that anyone fired a gun. Authorities cleared out the venue off Martin Luther King Jr. Drive and Central Avenue, anyway. Meanwhile, people at the festival shared what they saw on social media, with videos showing a panicked crowd rushing to safety, and the aftermath of the rush. Concert shutdown not even 15 minutes into Wayne's set smh. Makes no sense why people can't just come out and have a good time. #A3C18. Lil Wayne also tweeted for everyone's safety. 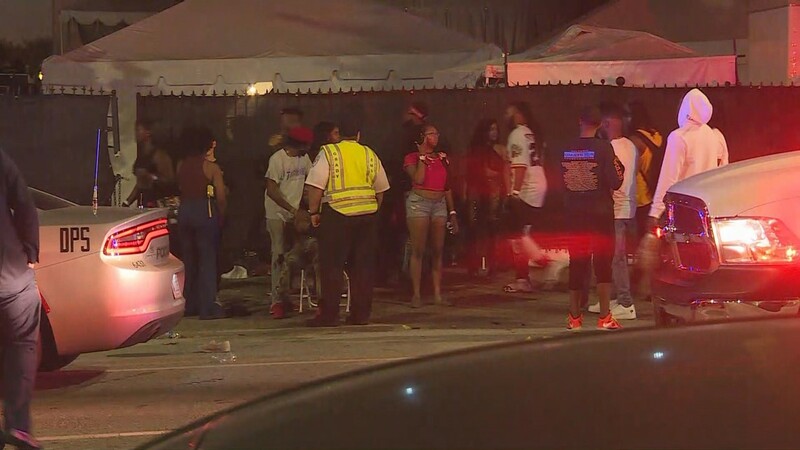 "Sadly, there was an altercation tonight that ended Lil Wayne's performance. We are still collecting information to determine exactly what happened and will provide follow up information as soon as we know details. 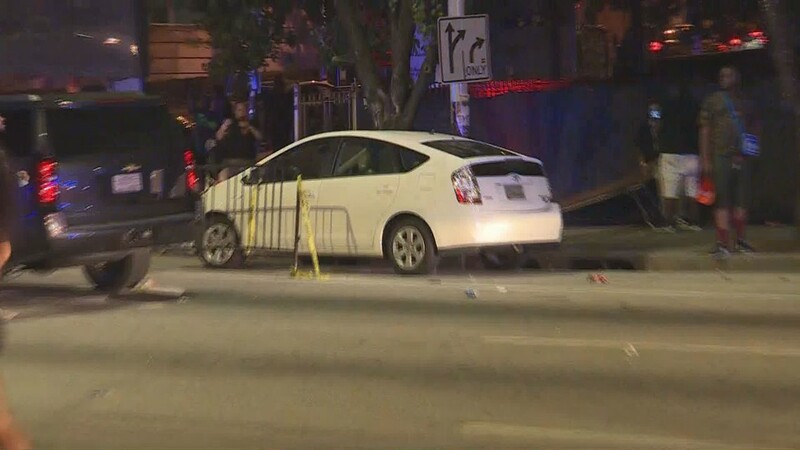 Please be assured that the law enforcement officers present have confirmed that there were no weapons involved. This was a very unfortunate way to end what had been an otherwise amazing week of music, friendships and connections. Thank you all to everyone for your amazing support and positive energy all week. We love y'all."